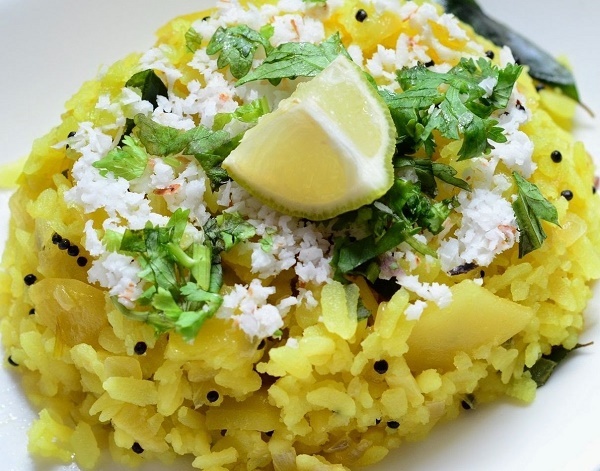 Pune offers a wide variety of cuisines and cultural restaurants to choose from. 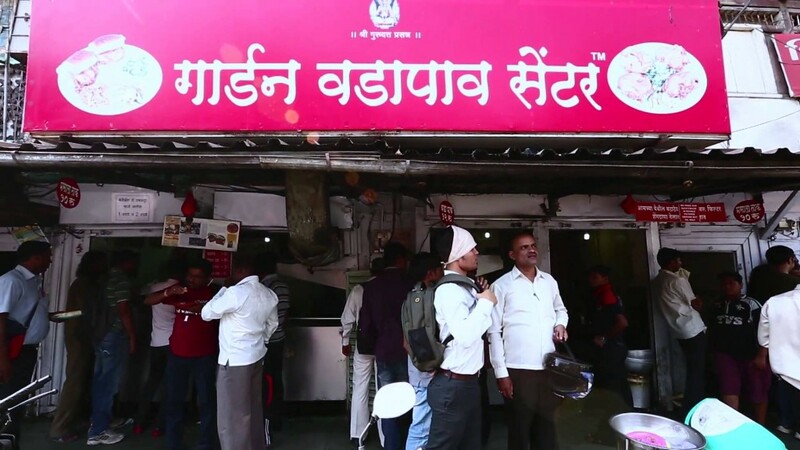 It caters authentic dishes of Maharashtra as well as the flavours of Pan-Asia. 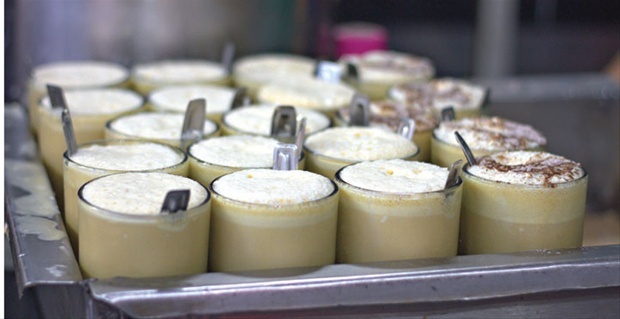 But in this sea of places, some spots stand out for certain dishes. Opened at 3 am every morning, this food spot is crowded with early risers, people looking for a place to chill during a sleepover or just those night owls who enjoy the dark and sleep away all morning. Location: Warje Malwadi Road, Apex Colony, Erandwane. 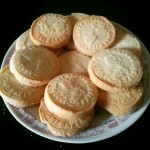 If you have not tried their Shrewsbury Biscuits, you haven’t really eaten much in Pune. Location: Opposite Victory Cinema, Dr. Coyage Road, East Street Camp. Best vada pao in town. The thali options are their specialty and rightfully so as they are so worth the price. Location: 473/14B, Giridhar Bhavan Chowk, Gultekdi, Near Market Yard. 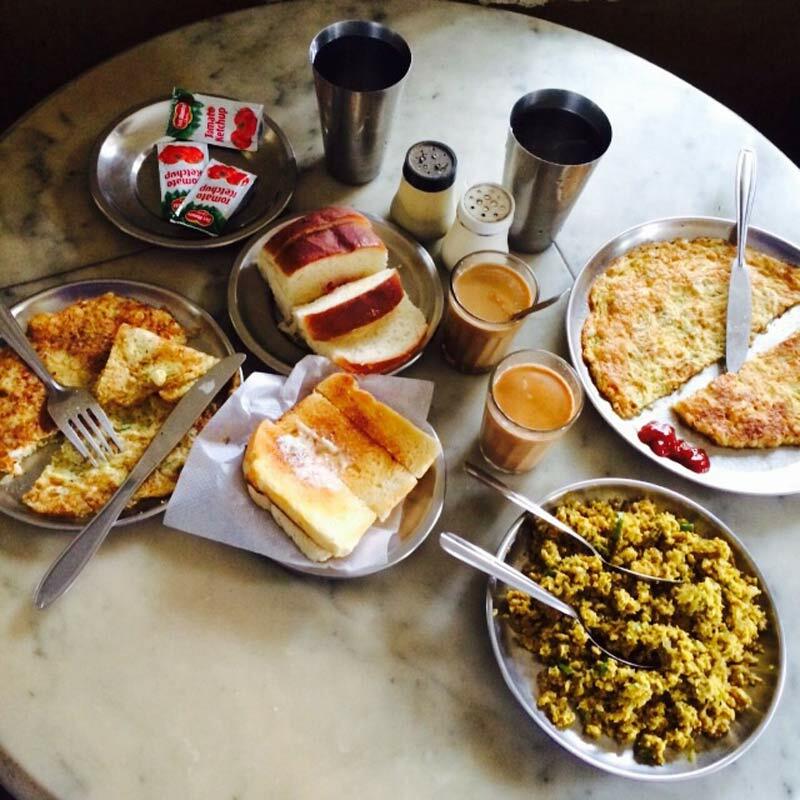 May it be a cheese omelette or scrambled eggs or a sunny side up, this Irani cafe excels in all egg dishes and more. Location: Millenium Star Near Ruby Hall, BS Dhole Patil Path, Sangamvadi. 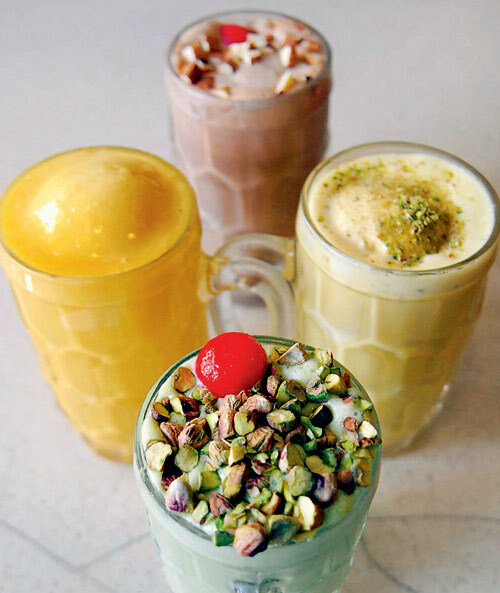 This milkshake and ice cream hybrid is served in a glass, in a fruit flavor of your choice, topped with nuts, dry fruits and kesar and probably the creamiest cold dessert ever. Location: Shop No 4, Rose County, Next To Kunal Icon, Pimple Saudhagar. It has graphic art on its walls and pocket-friendly food at the display counter. Take a book to read and cherish some alone time or catch up with a friend, this renovated place is great hangout spot. Location: 292, Road No. 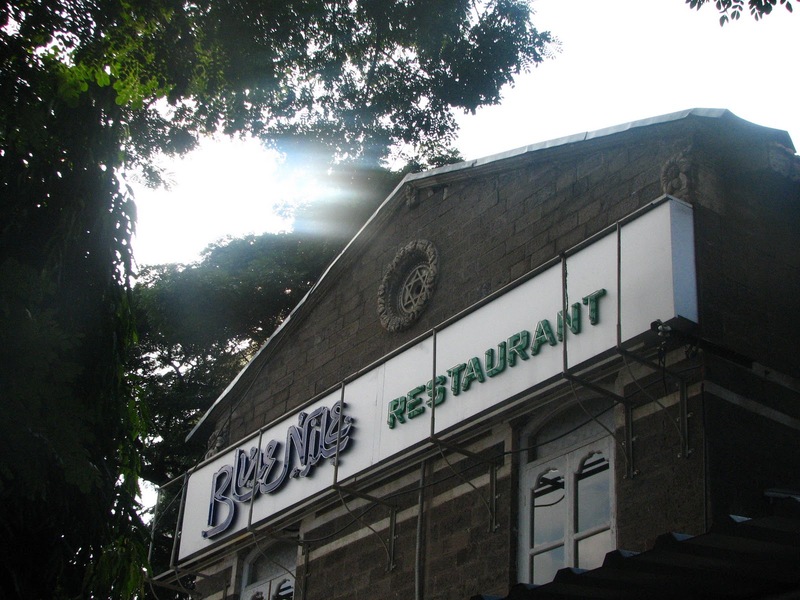 1, North Main Road, Ragvilas Society, Koregaon Park. 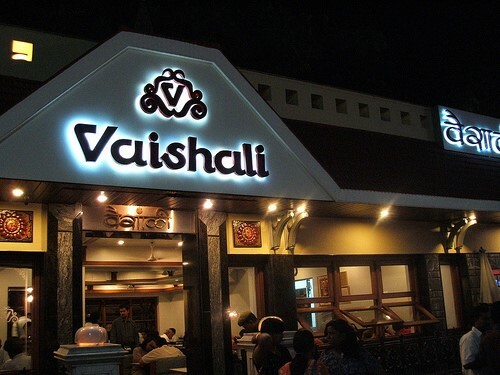 Anybody who enjoys simple but wholesome non vegetarian food, you should definitely vist this place. Location: Fergusson College Road, Deccan Gymghana, Gokhale Chowk. 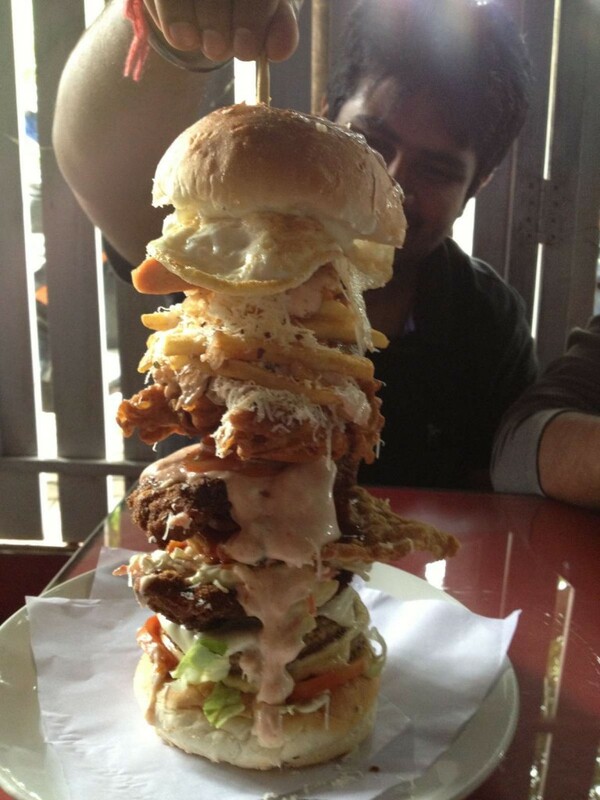 The WTF Burger is a challenge that even the biggest foodies find hard to accomplish. Location: Shop No. 5, Sanas Corner. Lane No. 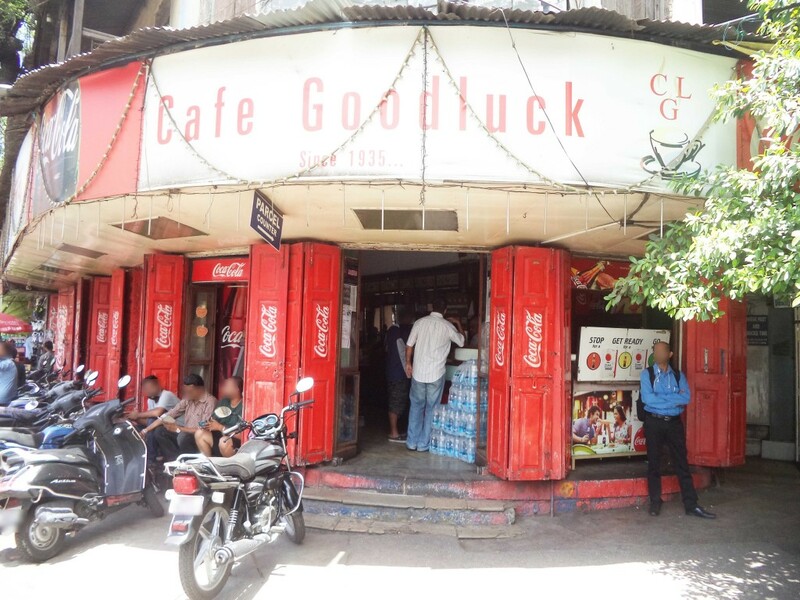 5, Koregaon Park. 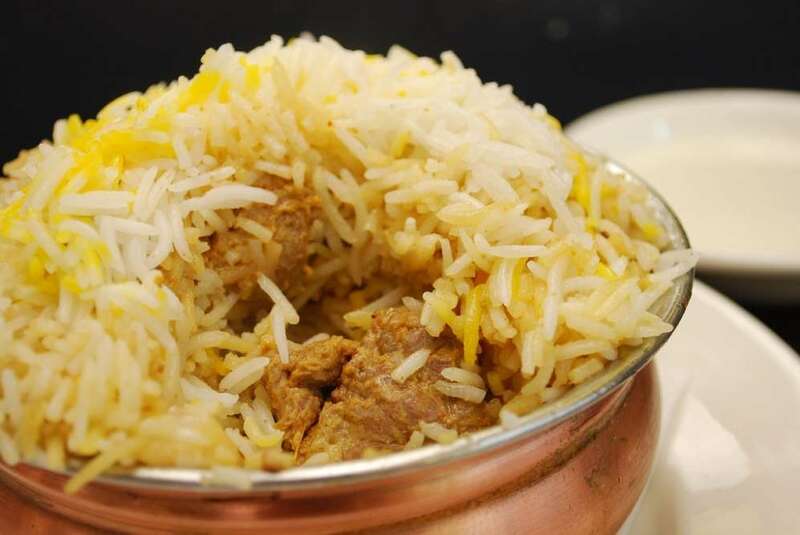 Tender meat and perfectly cooked rice are blended together with the right amount of spices to entice you to visit again for their biryani. Location: 1472, Keshavsut Road, Madiwale Colony, Sadashiv Peth. 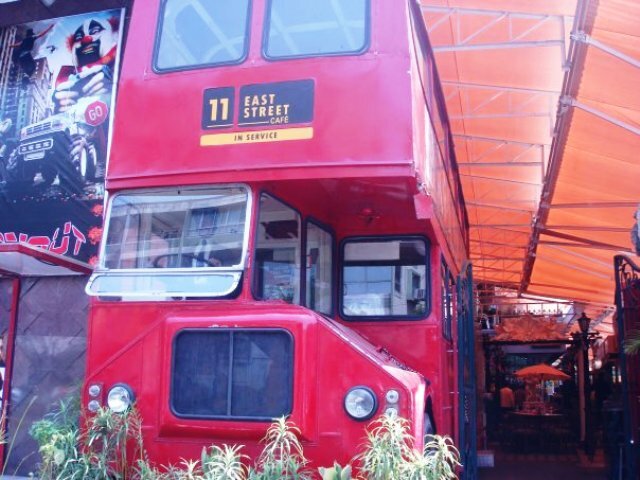 Its quirky ambiance, live music and delicious food is sure to perk up your night. Location: Indira Gandhi Chowk, East Street, Camp. 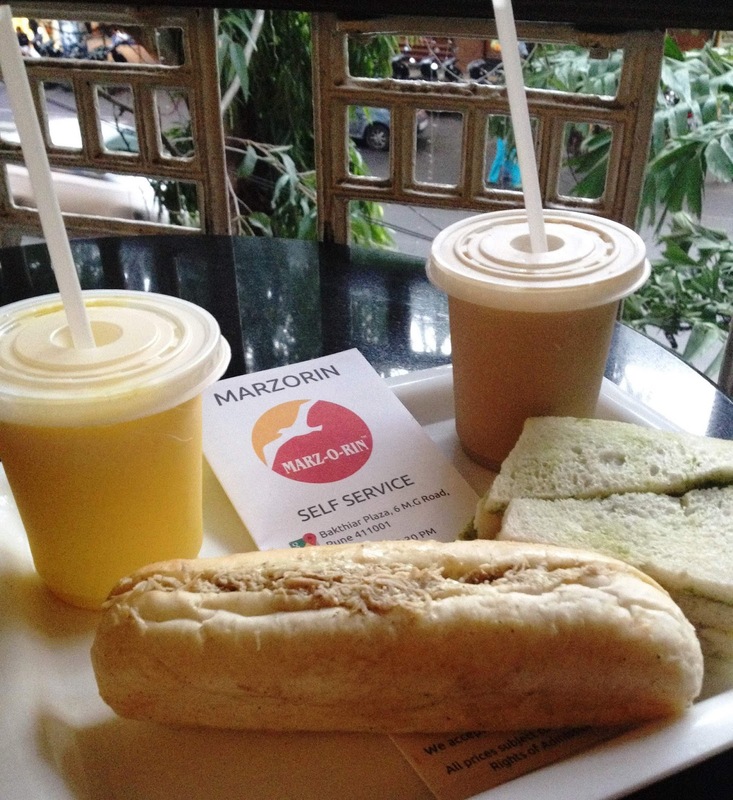 It is the simple snacks such as the chutney sandwiches that makes this place so special. Location: Bakthiar Plaza, 6, Mahatma Gandhi Road, Camp. 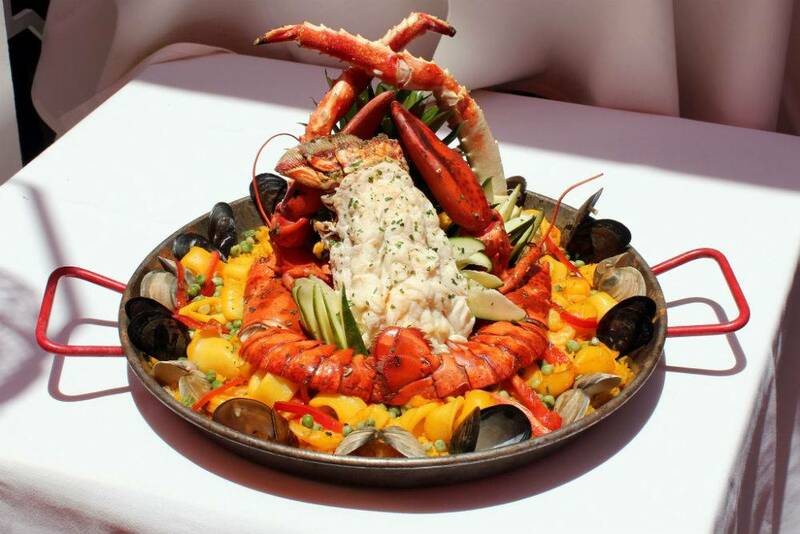 Every seafood lover’s dream come true. 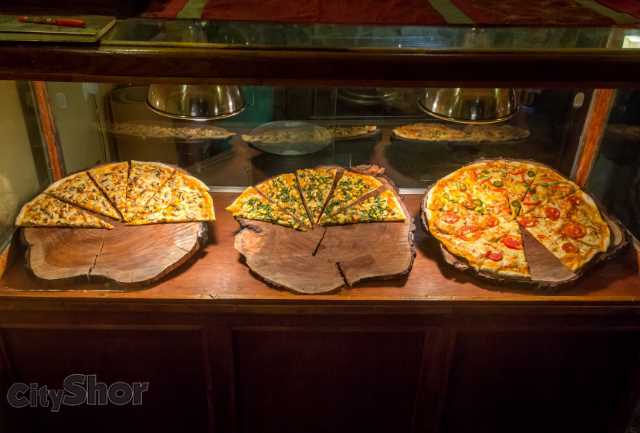 Served by the slice, you can eat to your heart’s content without any leftovers. 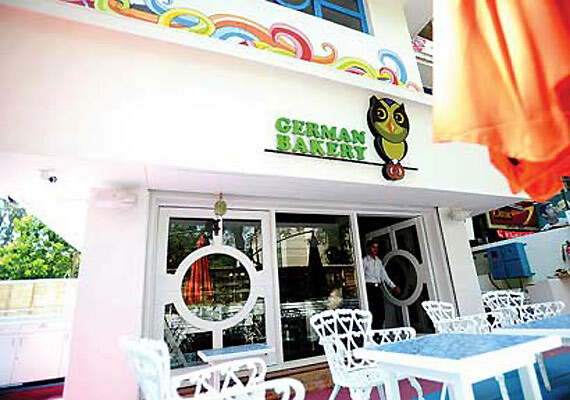 Location: Bungalow 6, Gera Villas, Opposite Silver Line Apartments, Viman Nagar Road, Viman Nagar. 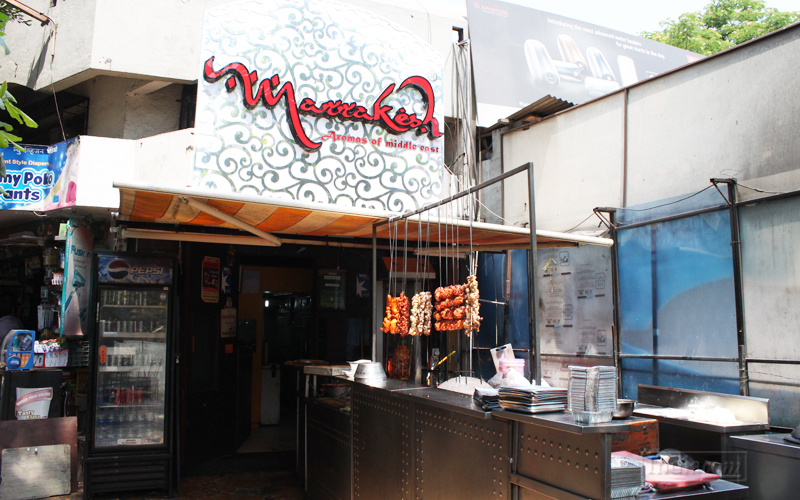 Among many scrumptious dishes, their kebabs are the highlight. Location: Bund Garden Road, Opposite Pune Club. 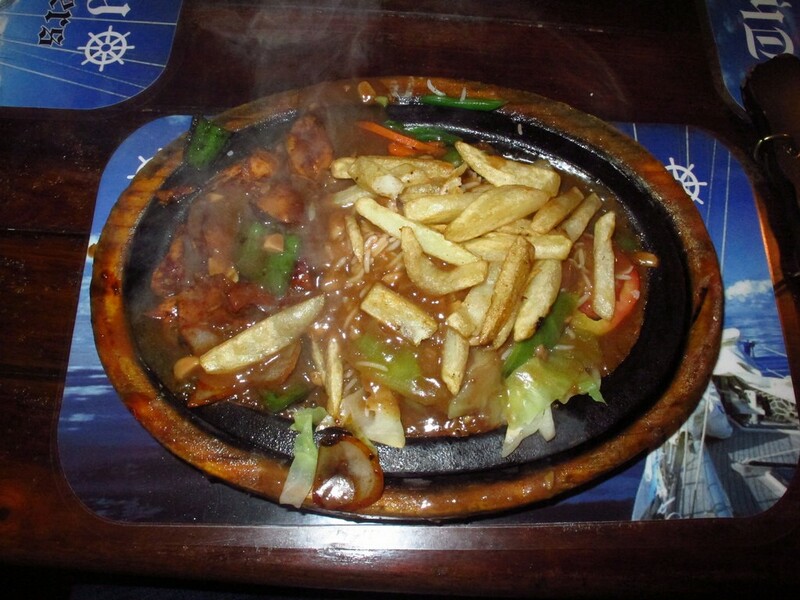 A hot plate full of sizzling deliciousness to make you and your tummy very happy. Location: Shop No. 14/15, Landmark Garden, Kalyani Nagar. The shawarmas make this place is popular hangout place. Location: Shop No. 8, Landmark Shopping Complex, Near Bishops School, Kalyani Nagar. 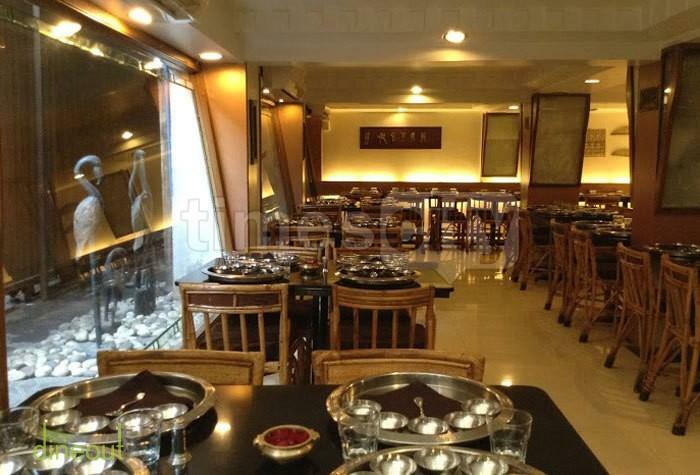 The South Indian menu and ambiance will make you feel like you are in some part of South India. Location: 1218/1, Shivajinagar, Fergusson College Road. Their cold coffee is iconic. Location: Sanskruti Pratibimba, Mayur Colony. 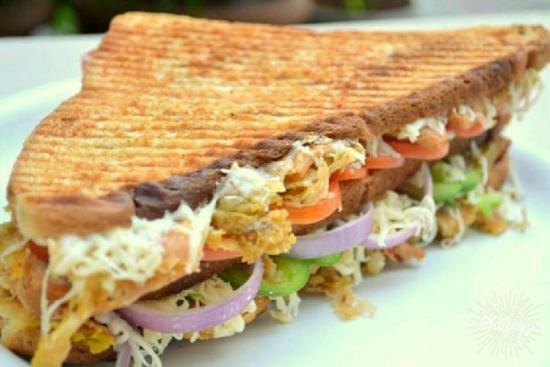 Their vegetable sandwich is probably the best thing you will eat today. Location: Shop No. 10, Royal Tower, Viman Nagar Road, Clover Park.